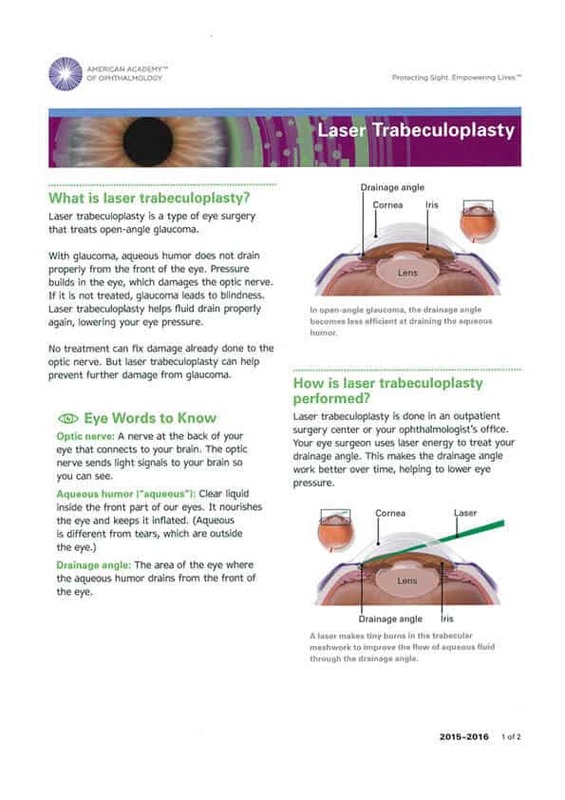 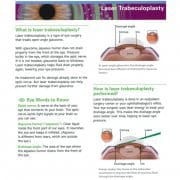 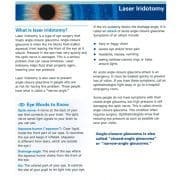 Selective Laser Trabeculoplasty (SLT) is a type of eye surgery that treats open-angle glaucoma. 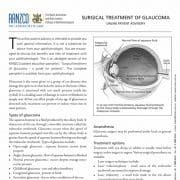 With glaucoma, aqueous humour does not drain properly from the front of the eye. 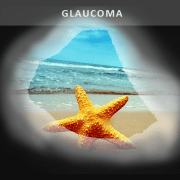 Pressure builds in the eye, which damages the optic nerve.